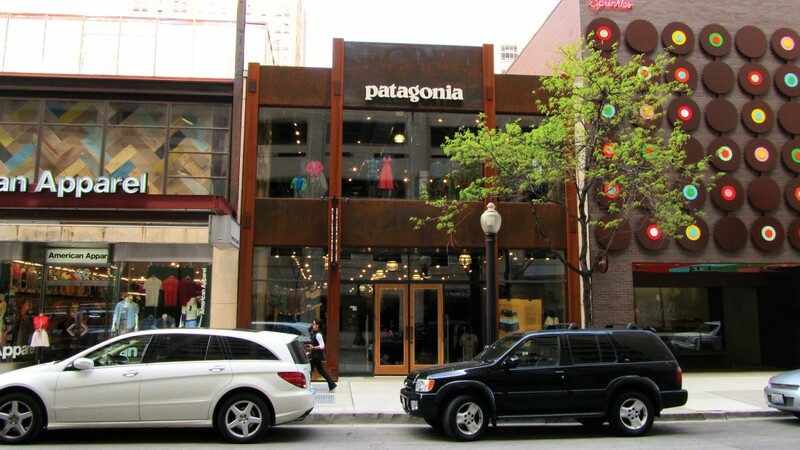 A building in Chicago’s Gold Coast neighborhood needed a complete interior and exterior renovation, plus a new design for a steel staircase, before it could be transformed into a Patagonia. Everything seemed to be going according to plan until we discovered that the existing structural elements of the staircase interfered with the initial design. The staircase needed to be completely reworked to meet current conditions and code requirements. Gallant spent several days working with the architect, structural engineer and steel contractor until we came up with the perfect solution. We redesigned the staircase so it would meet the existing building and code restrictions, as well as achieve the aesthetic effect our client was looking for. A relieved and happy client. The redesigned staircase was not only attractive-looking but also structurally safe and stable. With a fresh interior and exterior, Patagonia was ready to welcome shoppers in time for the holiday rush.